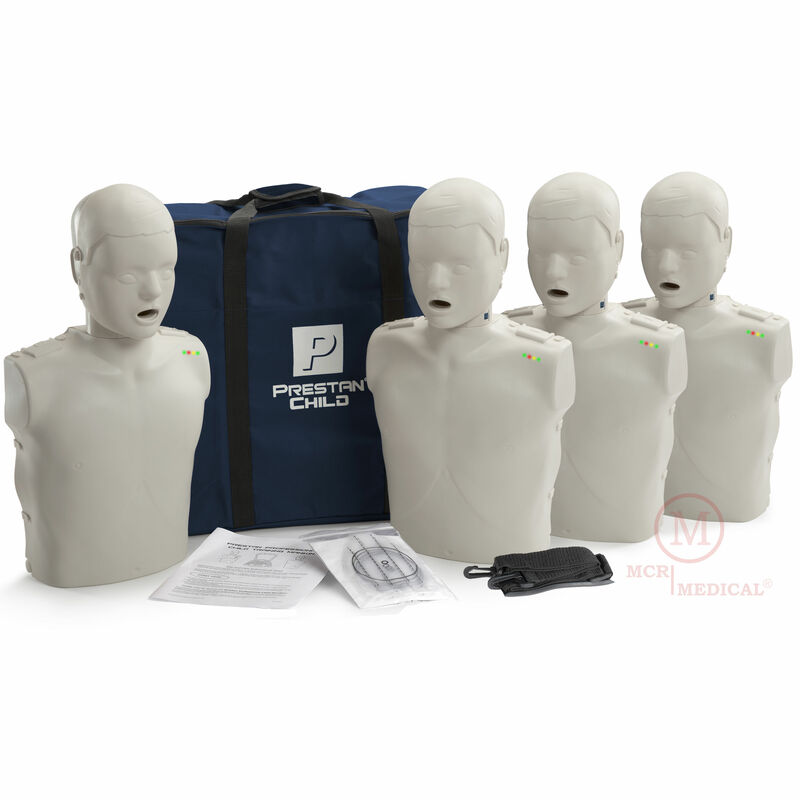 MCR Medical Blog - Page 2 of 6 - Blog dedicated to CPR and first aid training, including discussions on products such as CPR manikins, industry standards (ECC/AHA/ARC), training best practices, and plenty of related news. We'll also have articles on emergency preparedness and related topics that interest us and our customers. 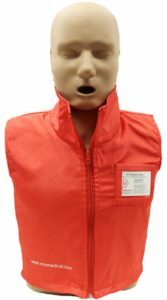 We hope that this will be a useful blog for first aid and CPR instructors. Welcome! 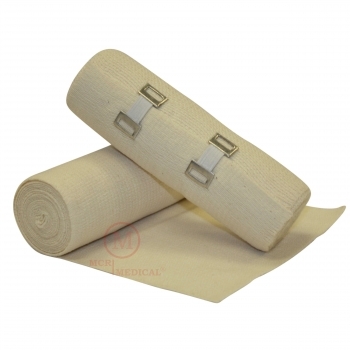 Elastic Bandages are essential for every first aid kit. 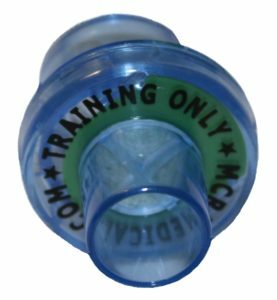 Whether you prefer your bandage with clips or with a velcro like closure, MCR Medical now has them in stock. Buy them how you wish, as individual, 10 packs, 50 pack, or by the case of 200. If that wasn’t enough… we offer each Elastic Bandage in three different sizes, 2 inch, 3 inch and 6 inch options. 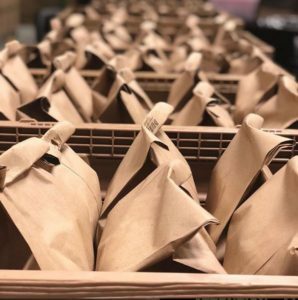 If you are feeling the need for a variety, we have you covered with a few combo kits too. Don’t forget our FAST and FREE Shipping!!! !